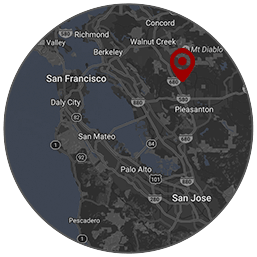 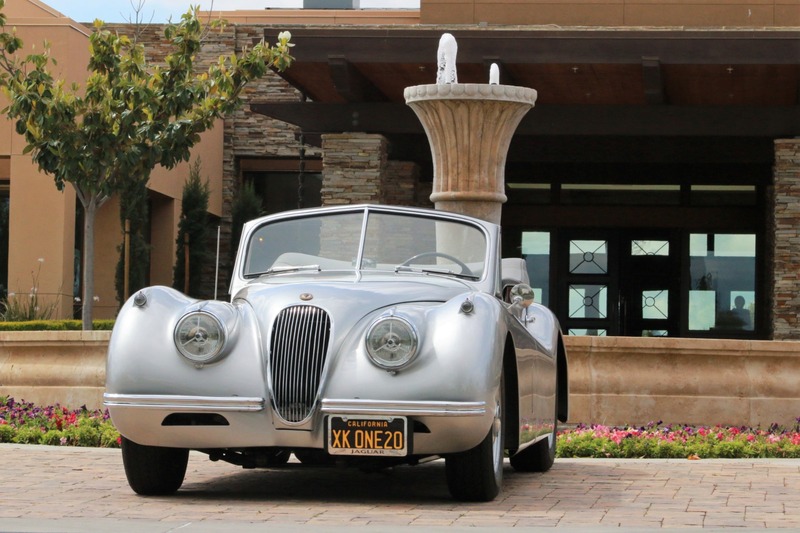 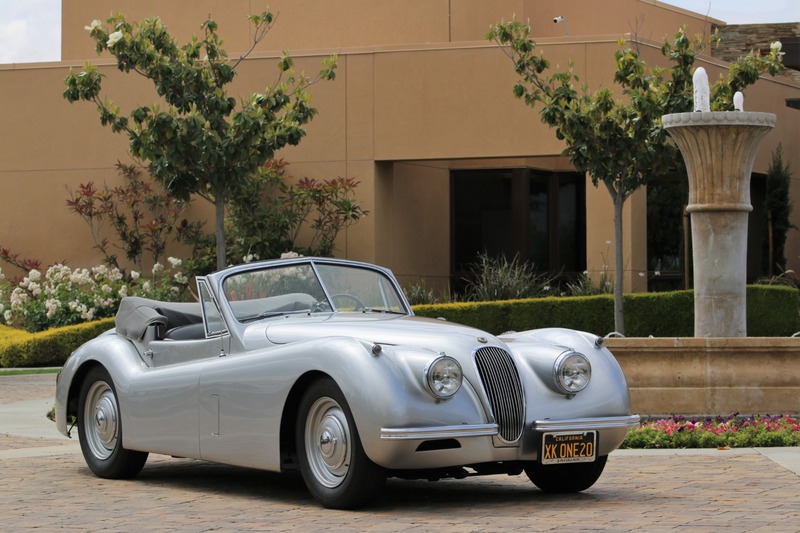 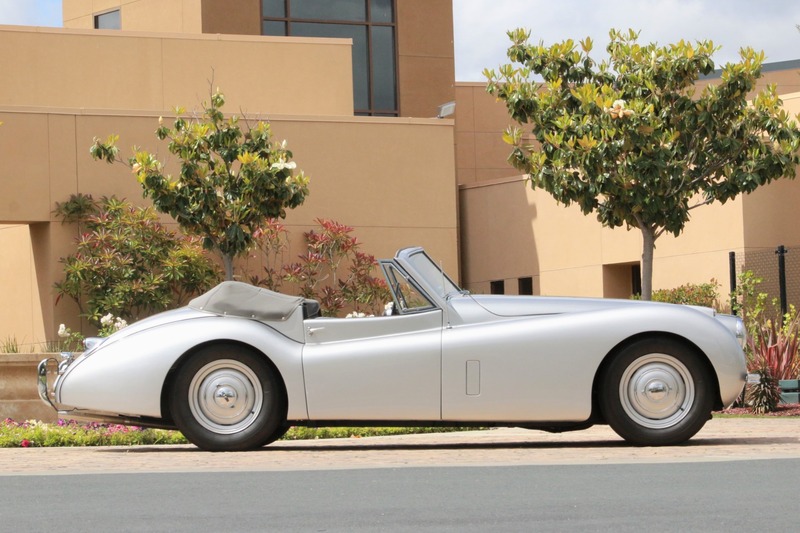 This 2 owner California XK120 was purchased by the current owner, in 1960 from the original owner who was a service station owner in Oakland, California. 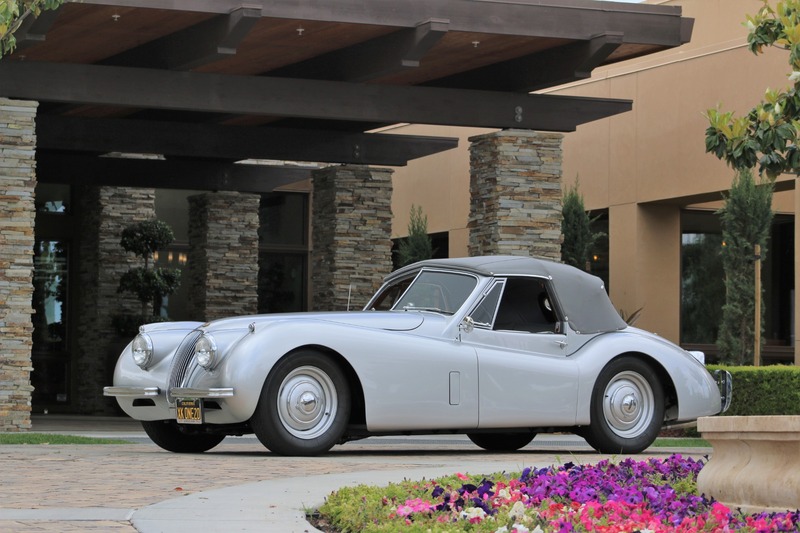 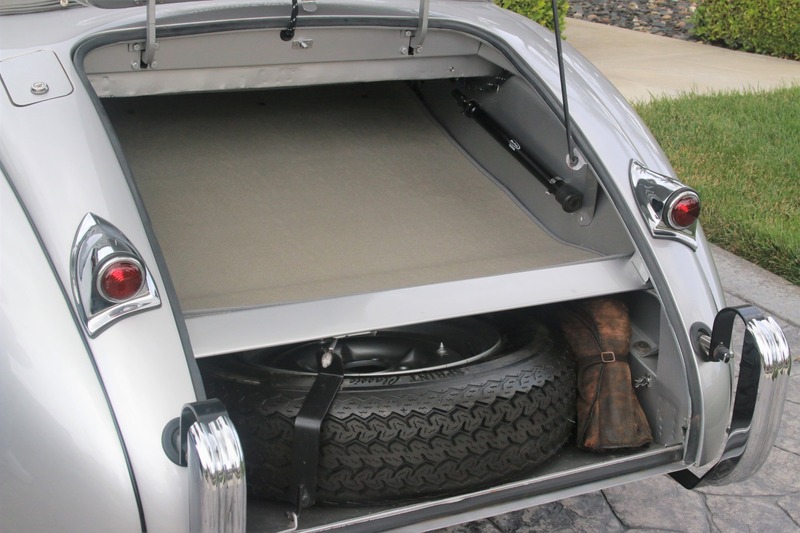 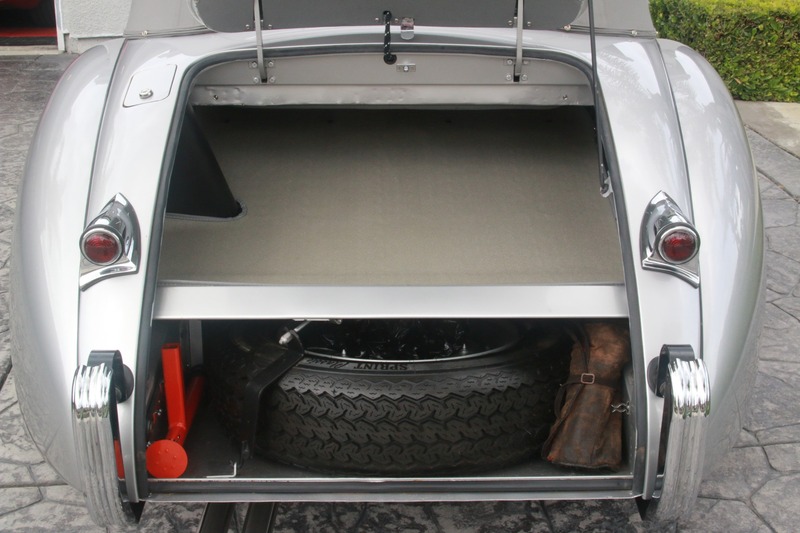 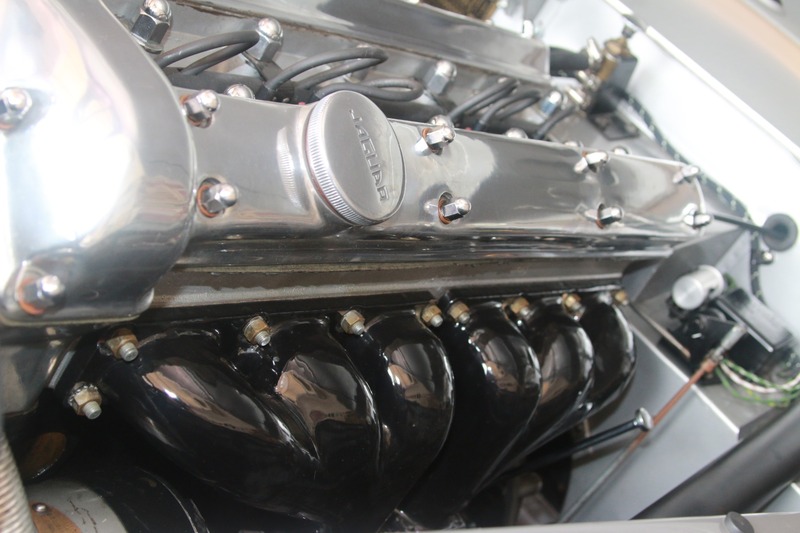 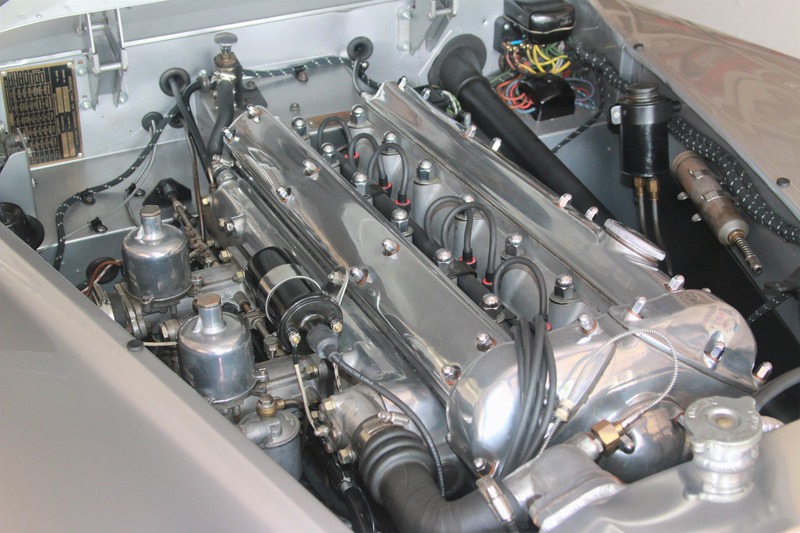 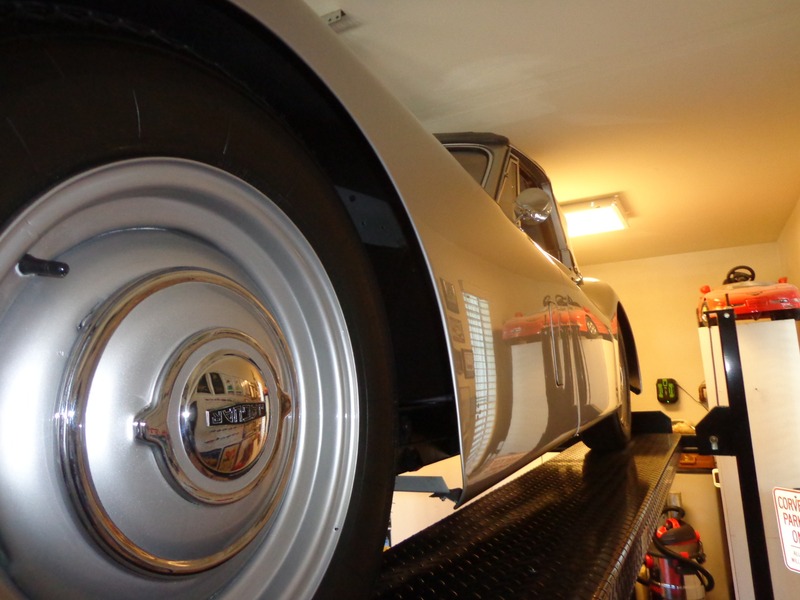 The XK120 was put in storage in 1965, and brought out in 2000 for a full frame off restoration. 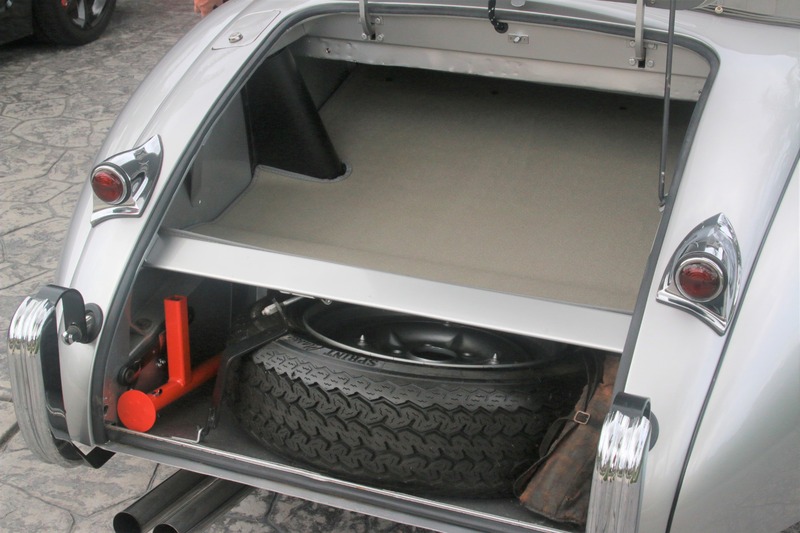 The only jobs farmed out were the exterior paint, the seats, the powder coated chassis, and the convertible top and boot. 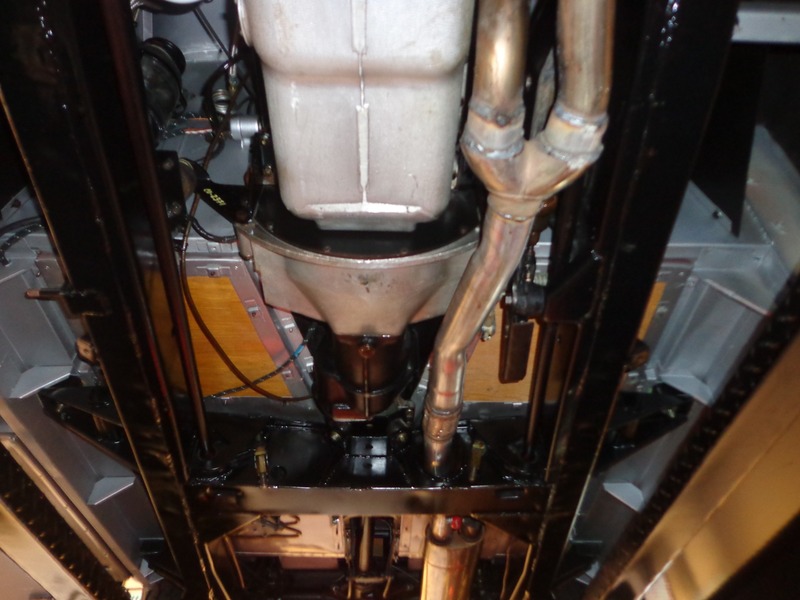 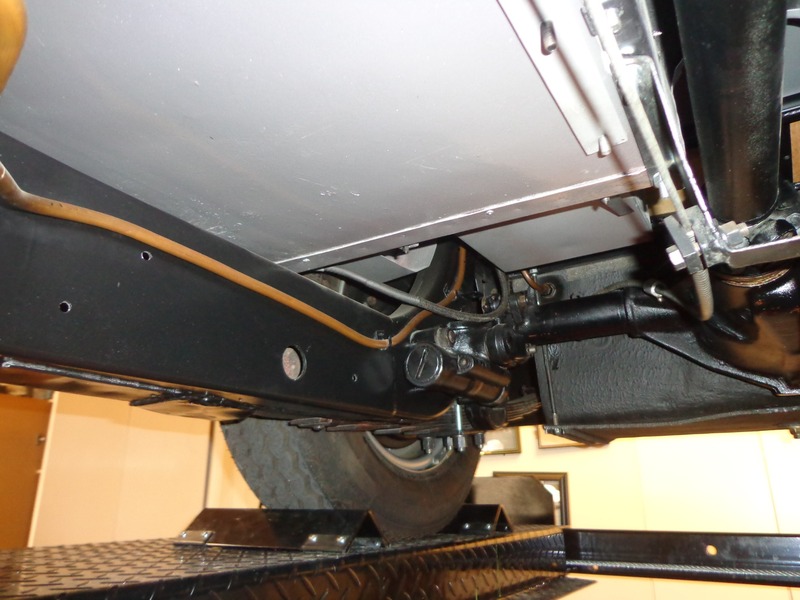 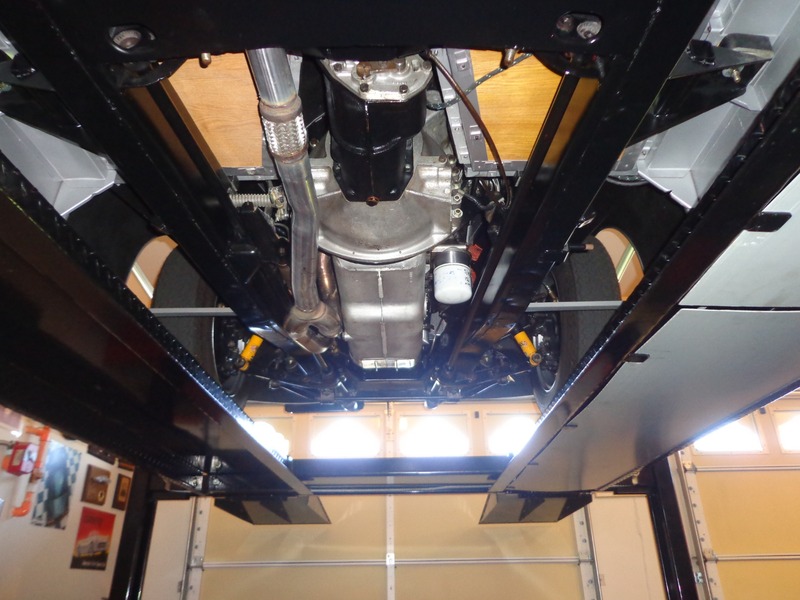 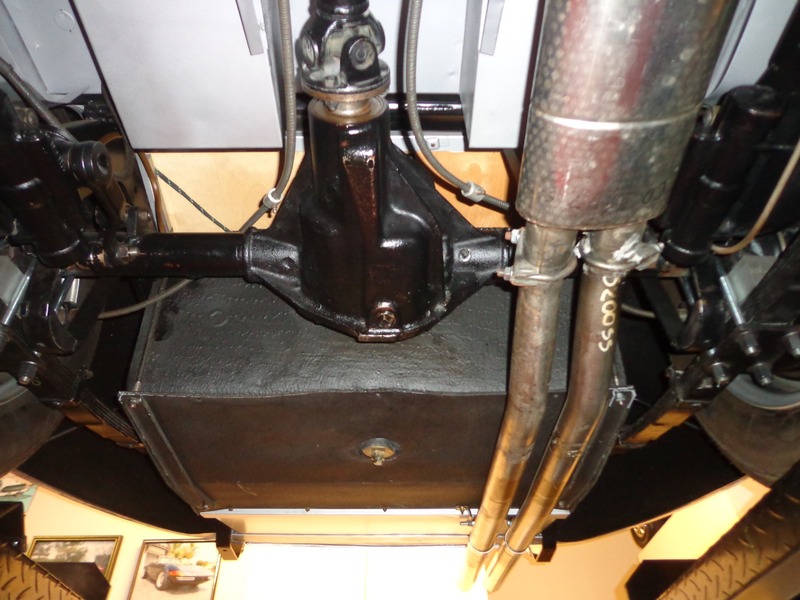 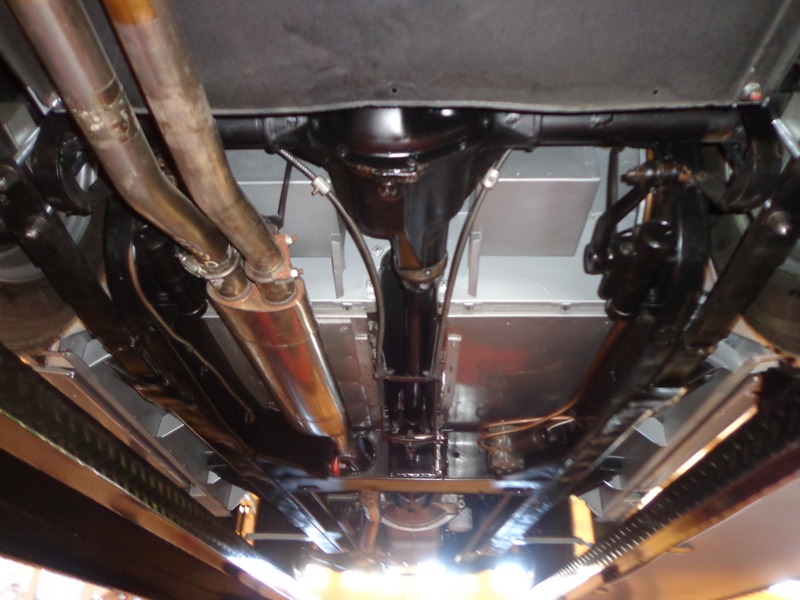 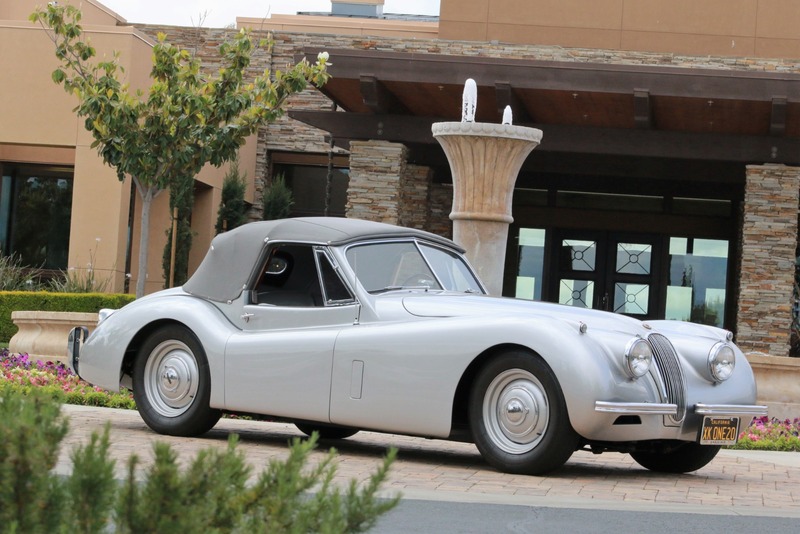 The current owner completely disassembled the XK120, and rebuilt the complete drive train and brake system. 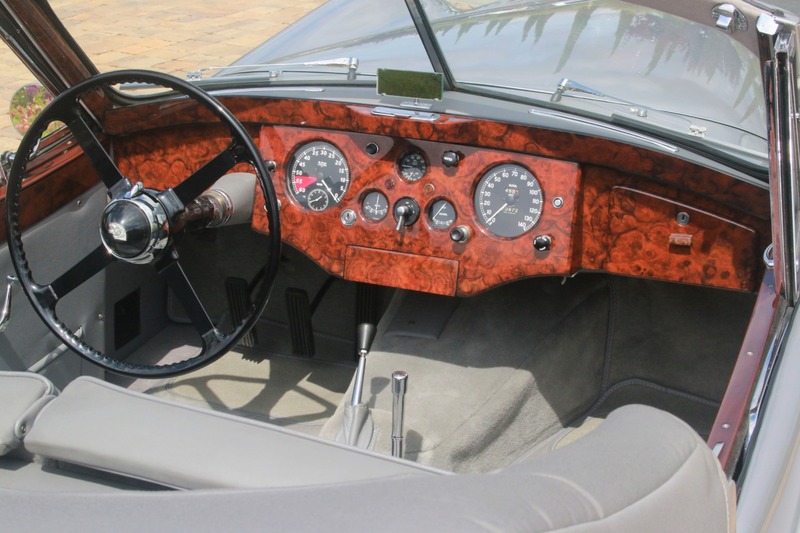 In 2011 after the rotisserie paint job was all refinished, rewired and reassembled all of the interior, engine accessories, and trim. 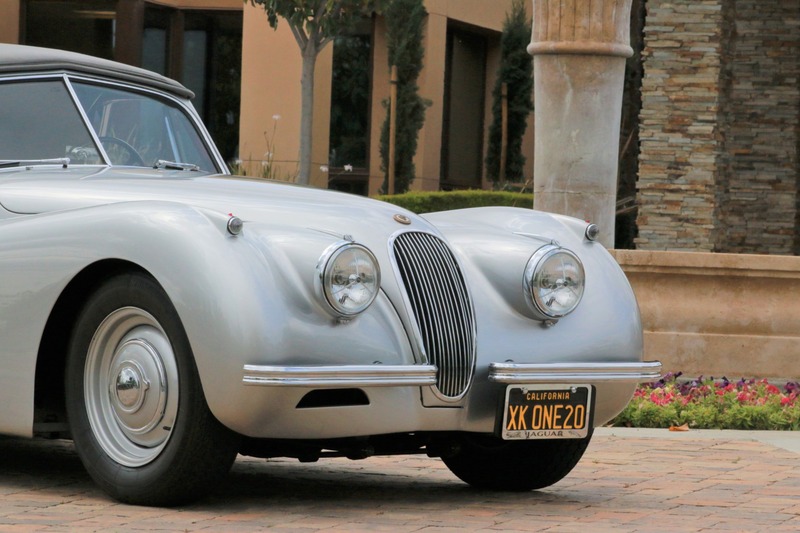 The XK120 was completed in the spring of 2015. 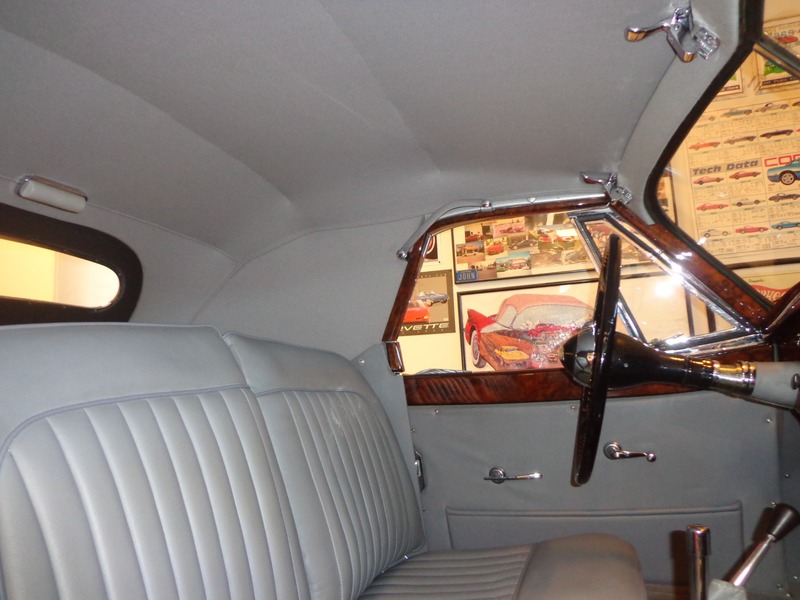 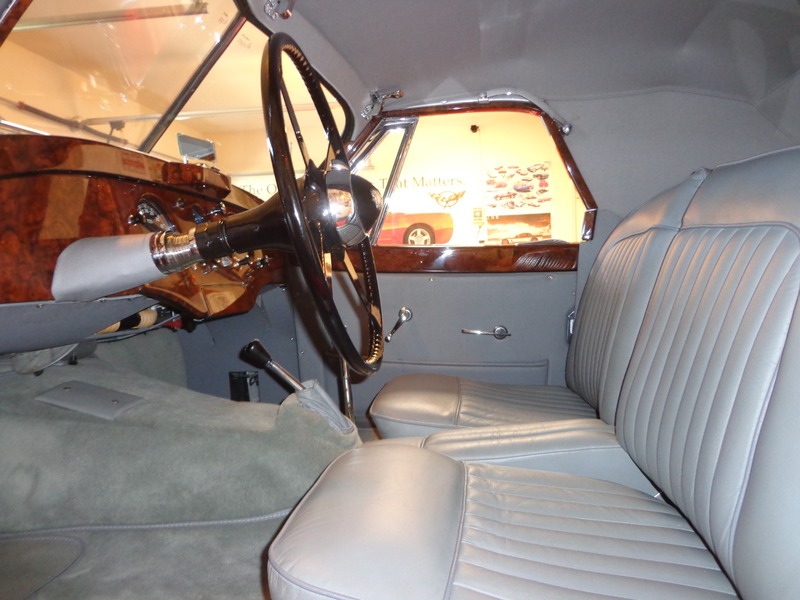 The original interior wood trim was restored and re-veneered with the exception of 2 small pieces. 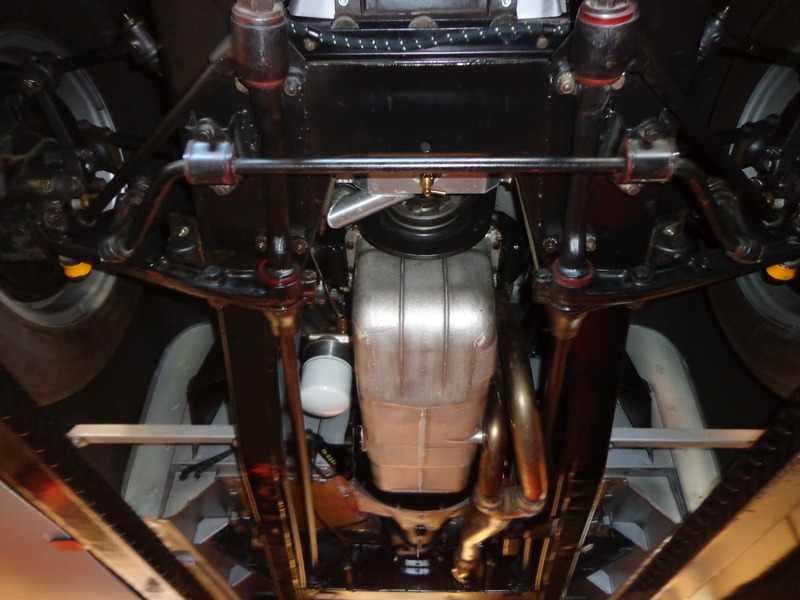 The drive train is all original, numbers matching. 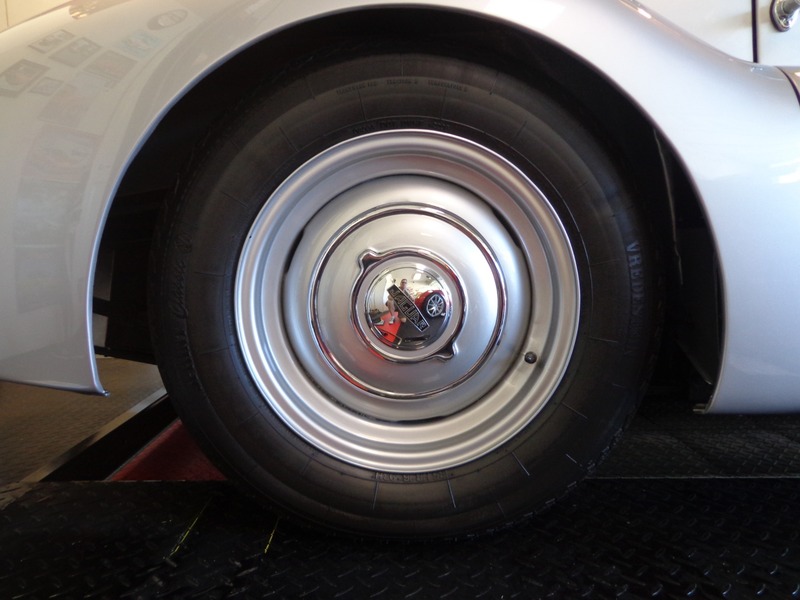 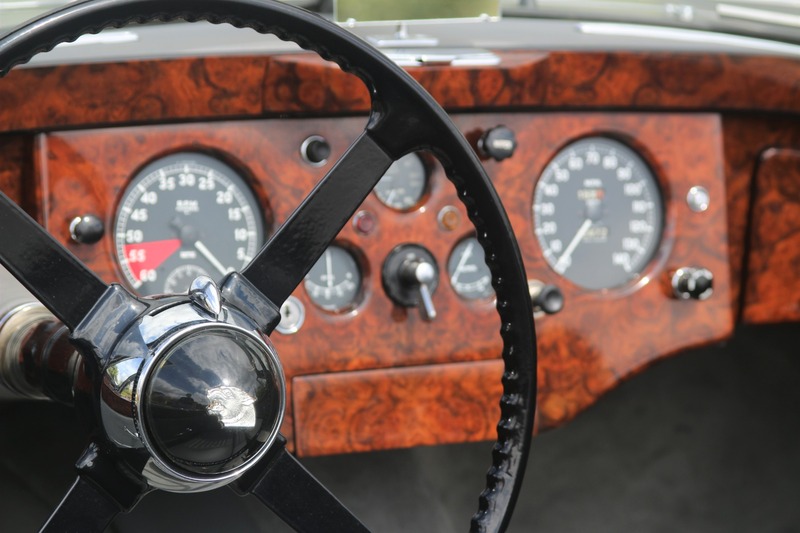 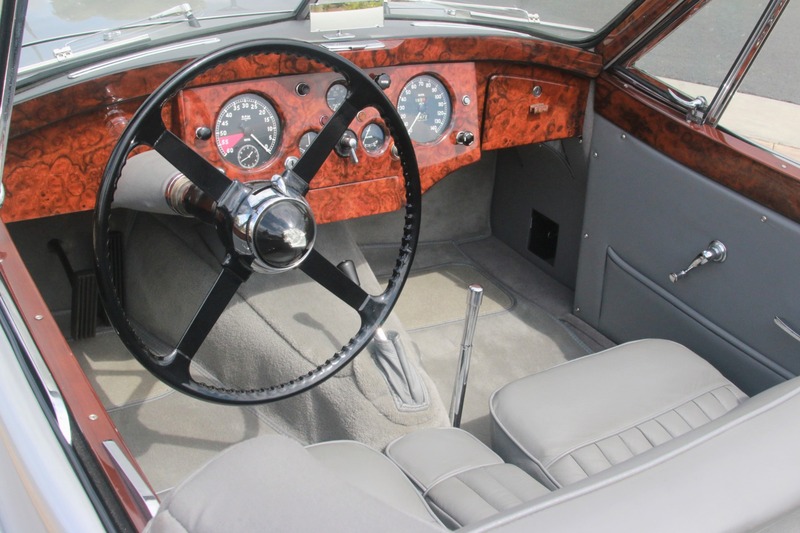 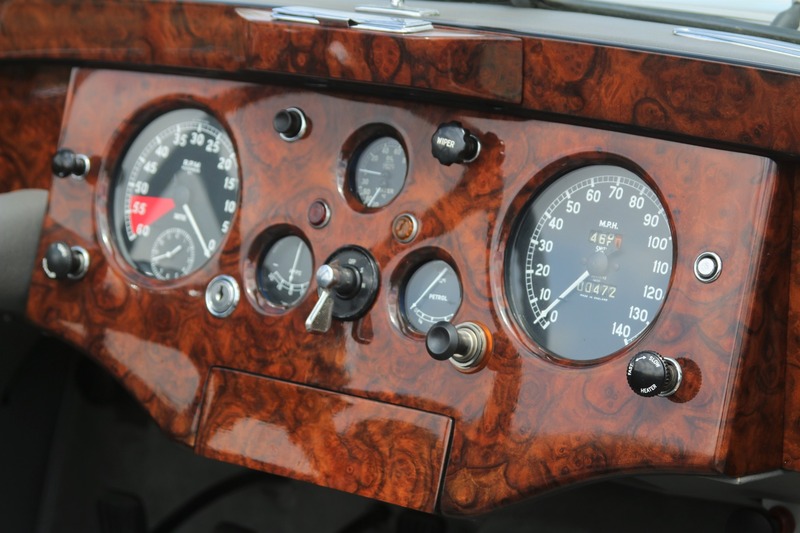 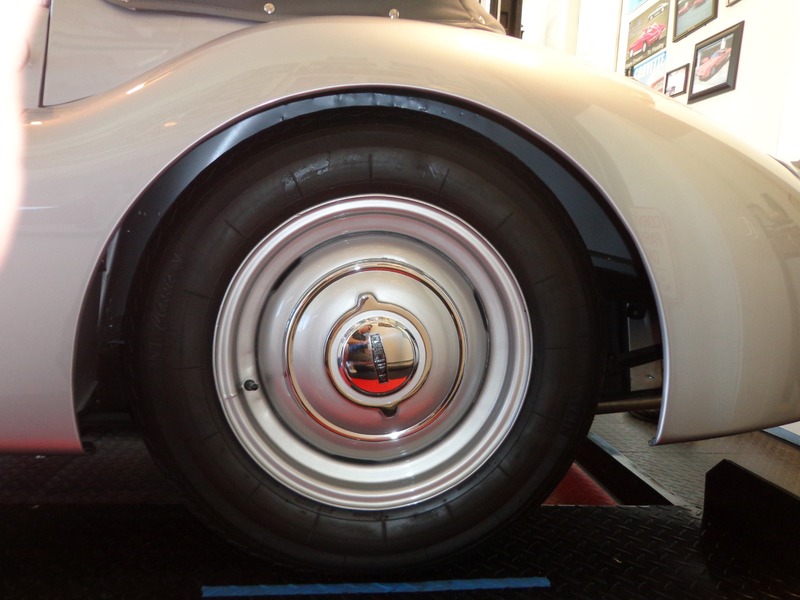 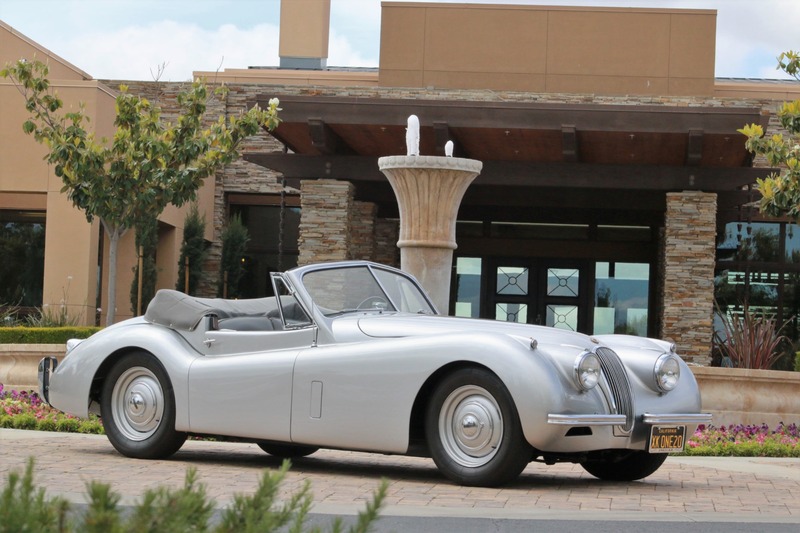 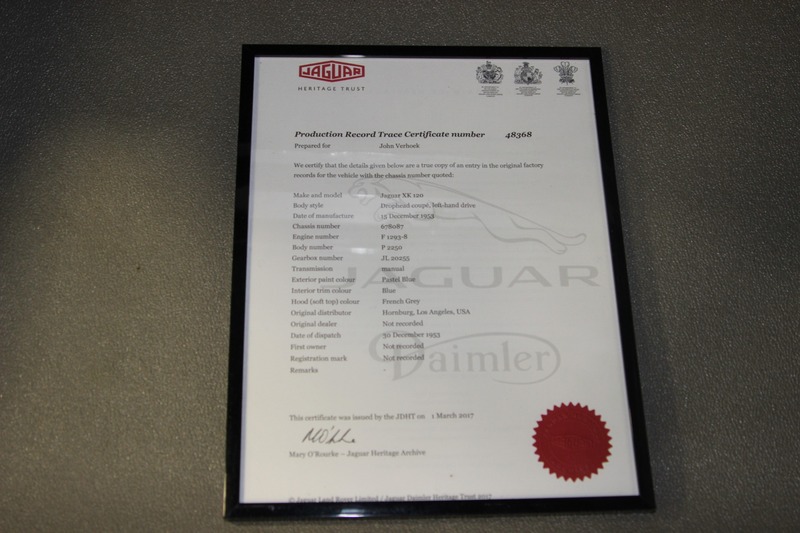 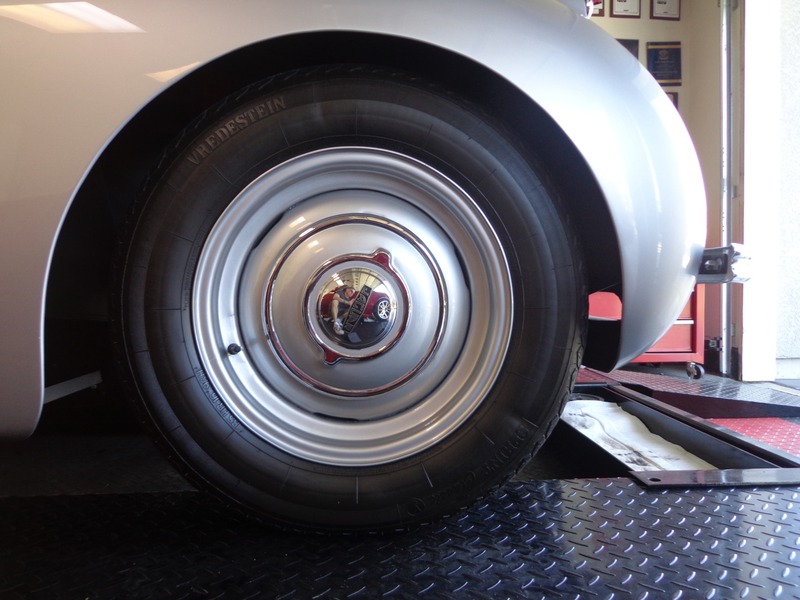 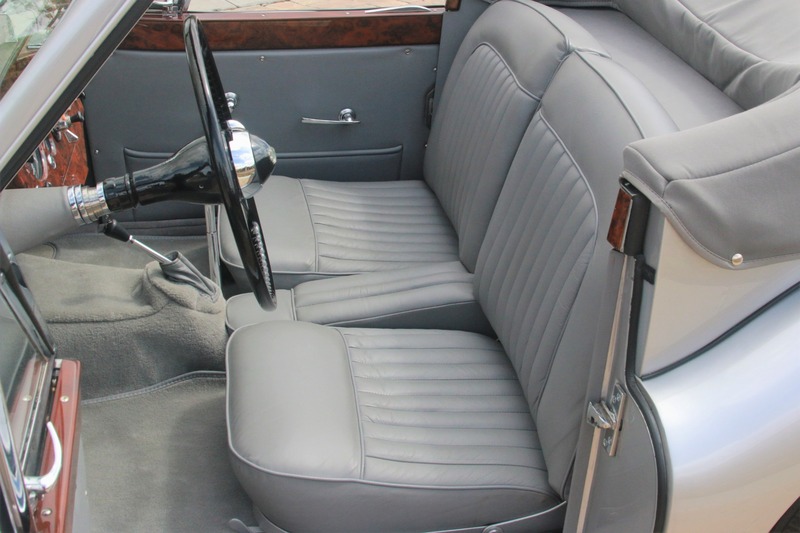 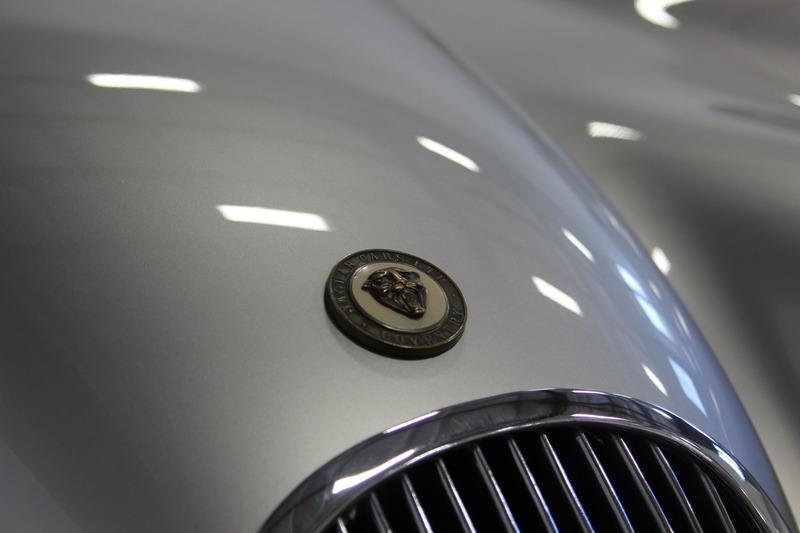 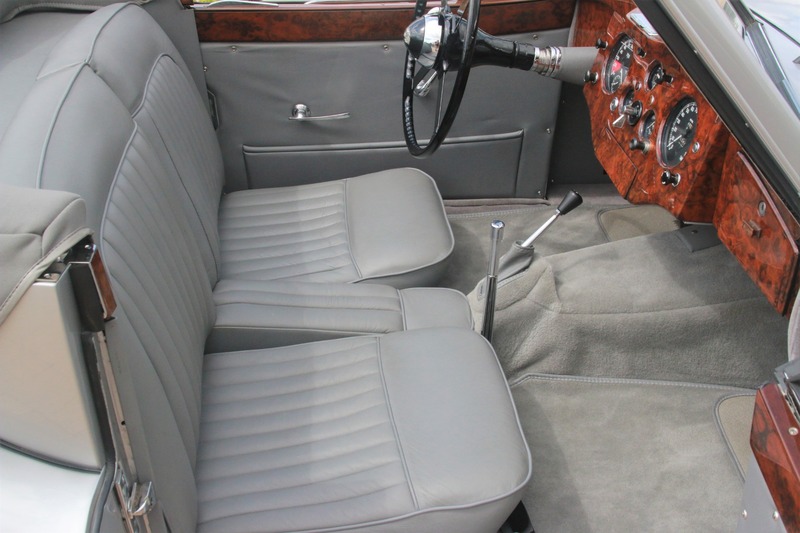 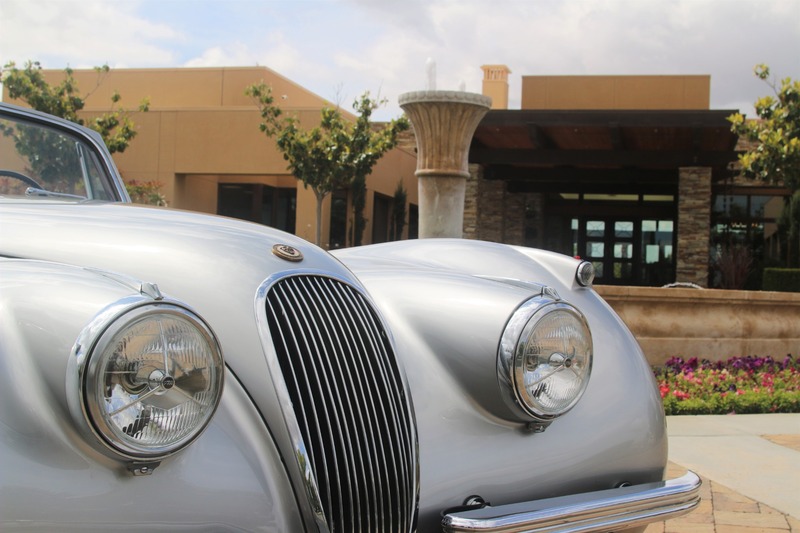 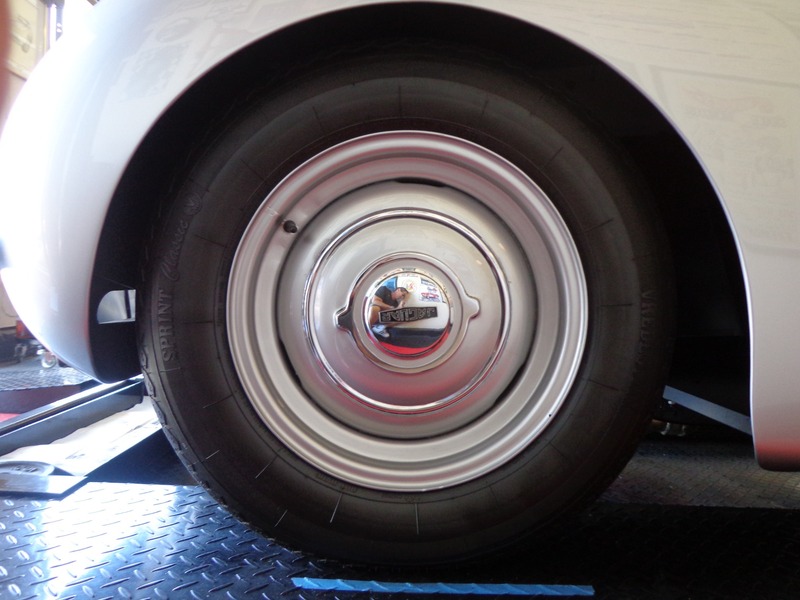 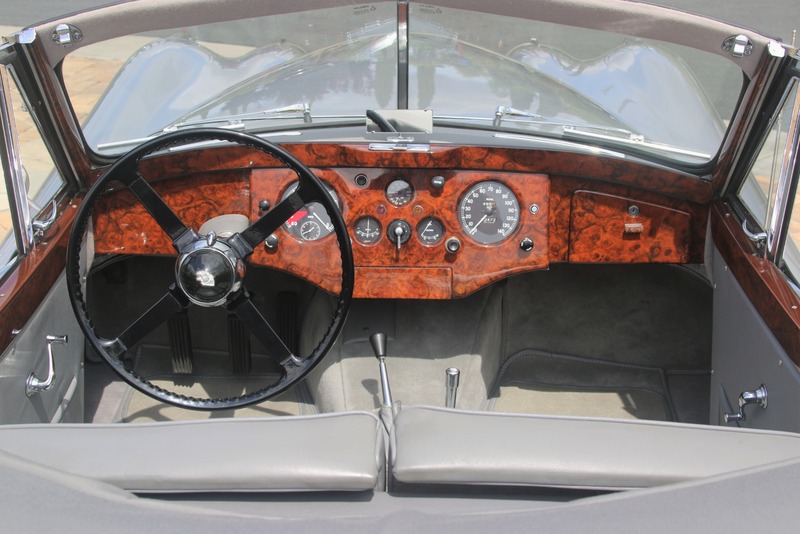 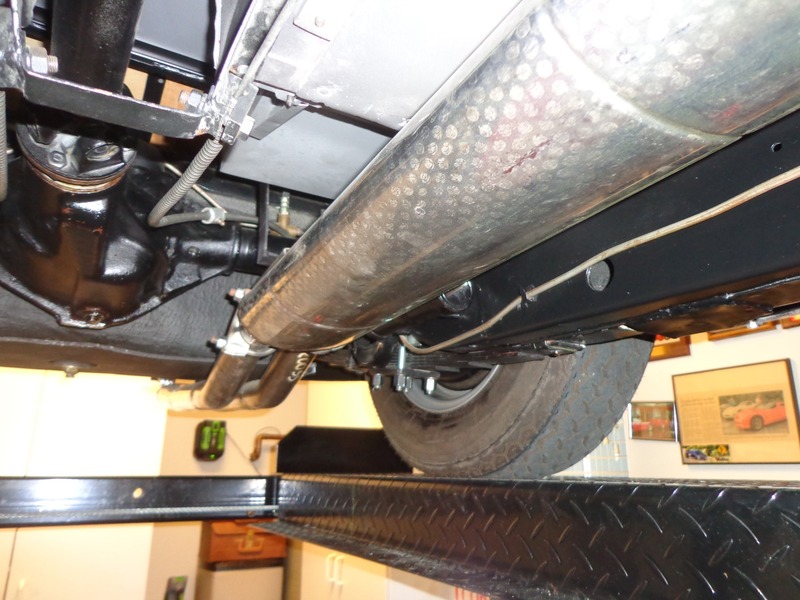 Since completing the restoration, the XK120 has been driven less than 500 miles. 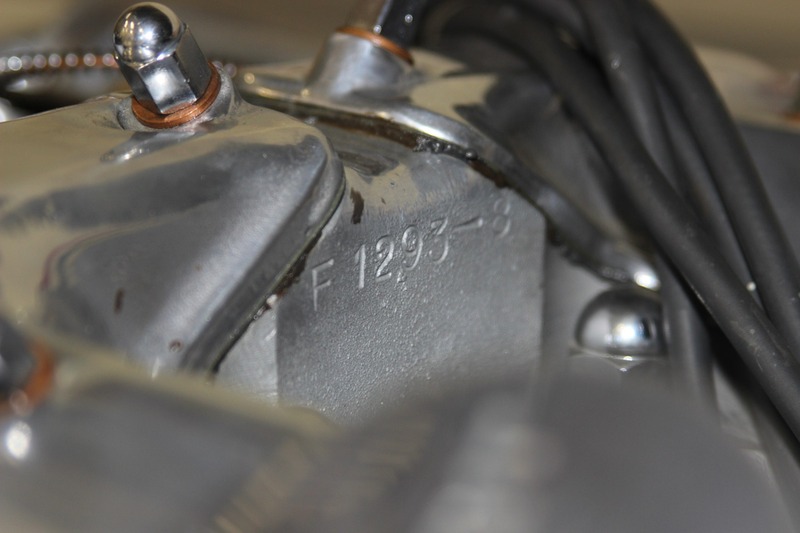 3.4L I6 Engine Numbers Matching Head and Block. 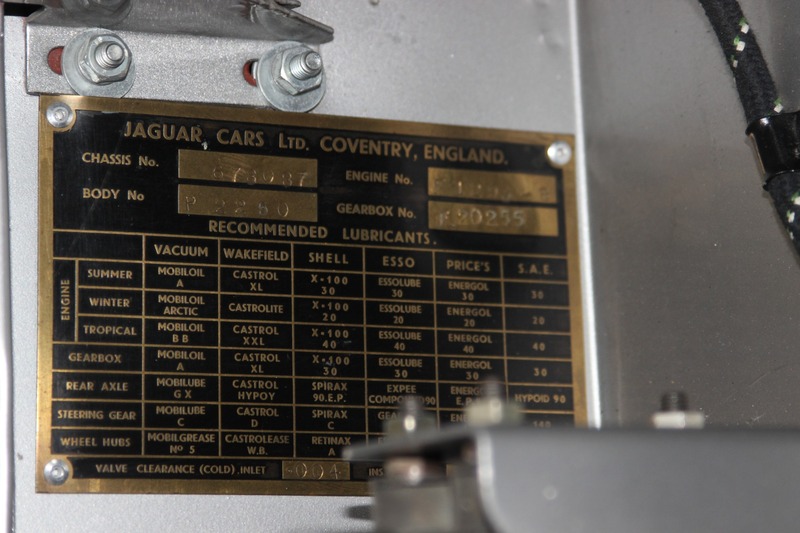 Original Numbers Matching 4 Speed Manual Transmission. 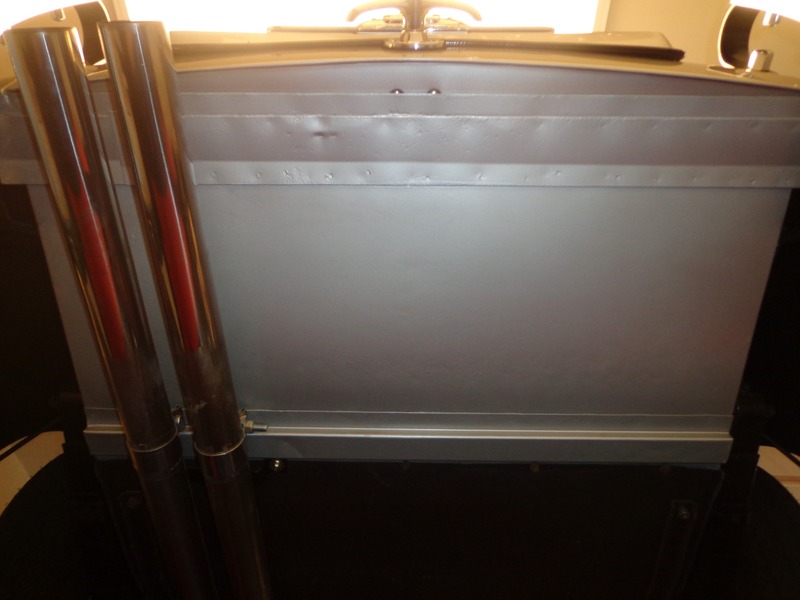 Upgraded Aluminum Radiator (Original Included). 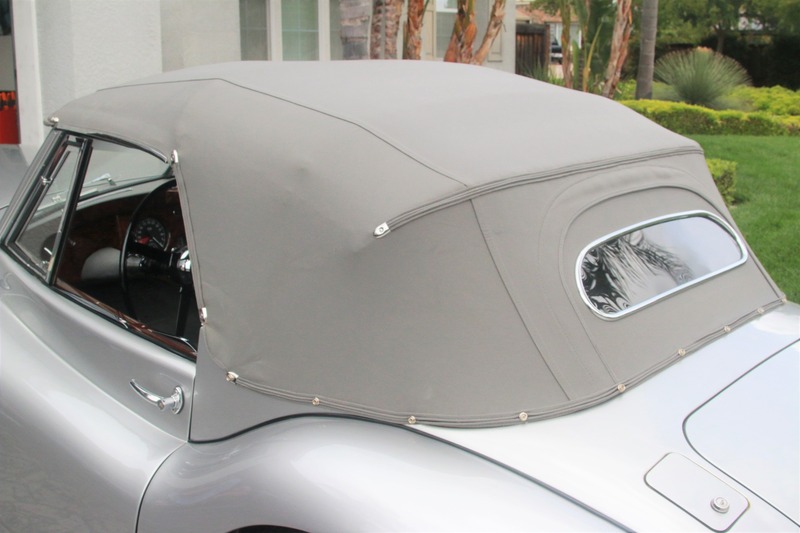 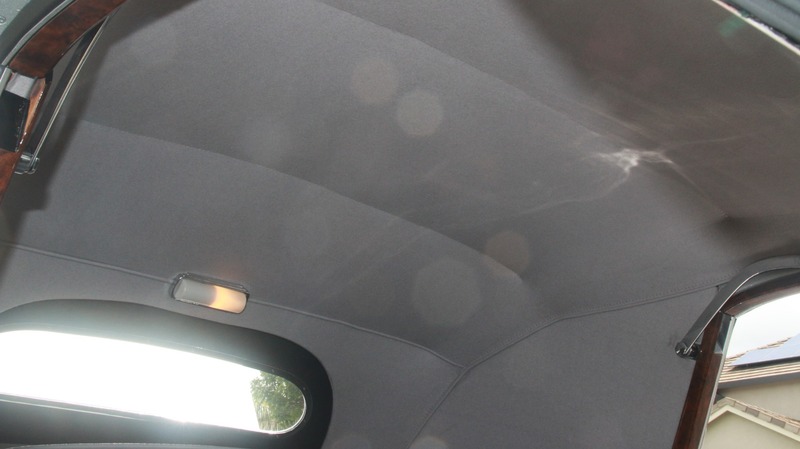 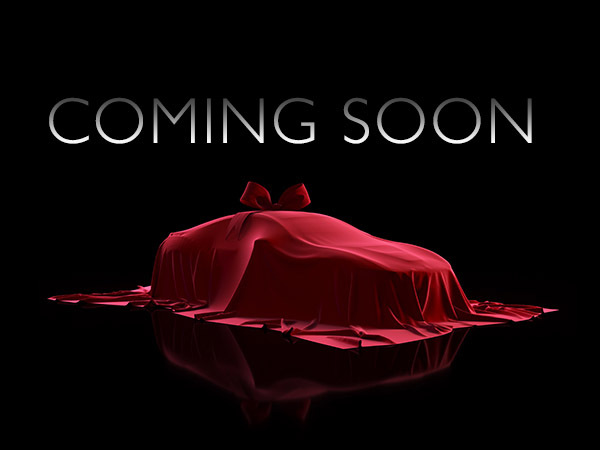 Fully Lined Convertible Top with Factory Dome Light. 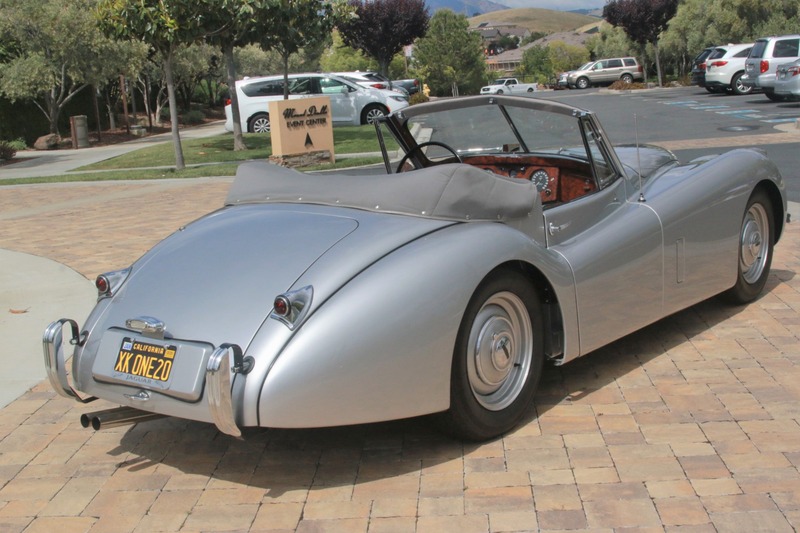 1 of 370 Drop Head Coupes Built in 1954. 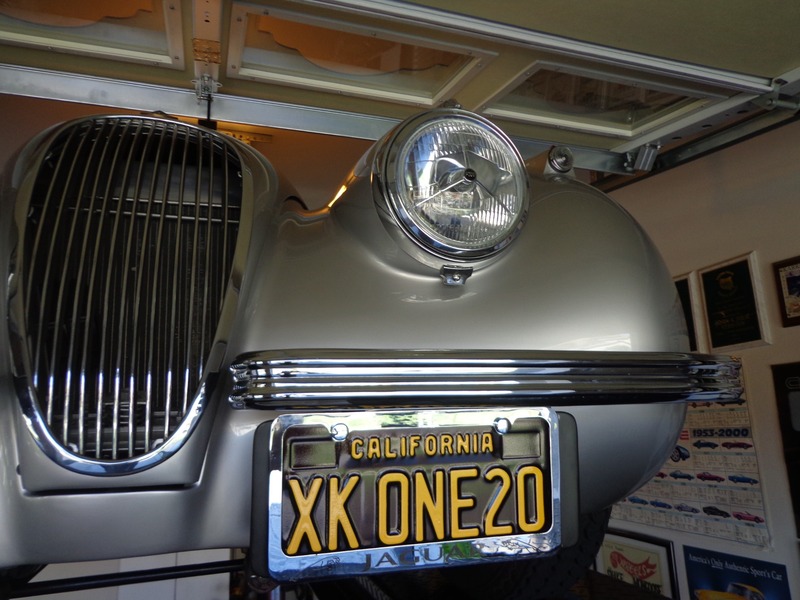 Has Original Issue California License Plates Restored. 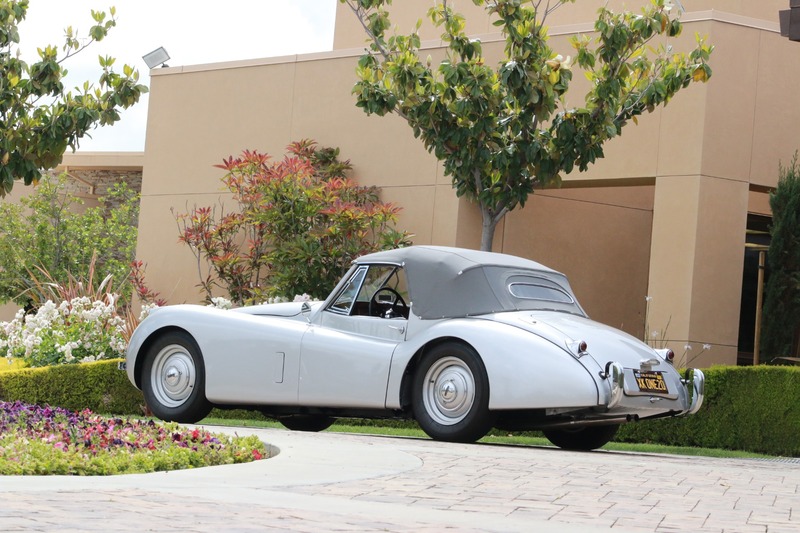 2 Owner California Car (2nd Owner Since 1960). 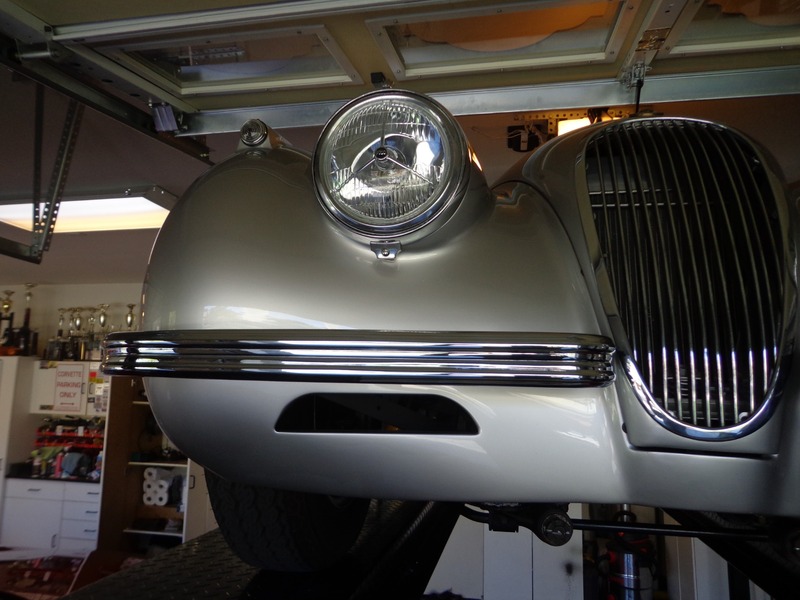 Full Frame Off Rotisserie Restoration Finished in 2015. 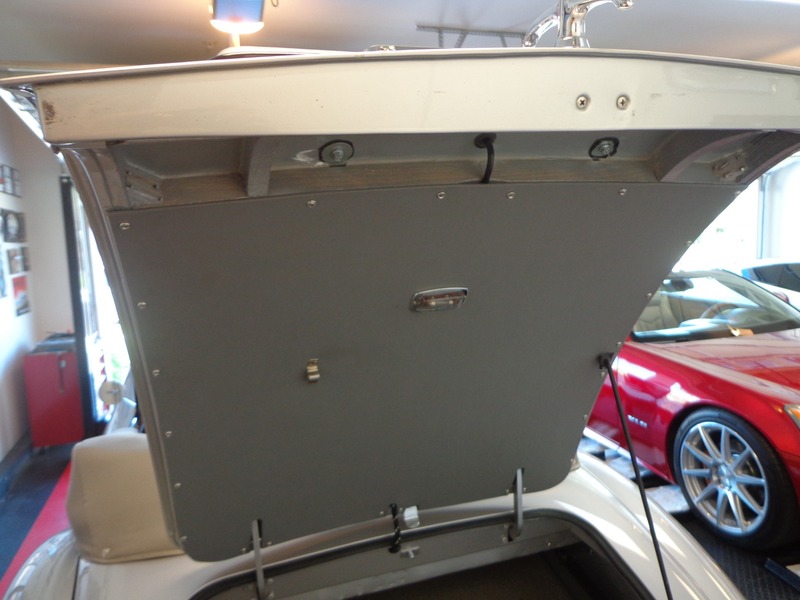 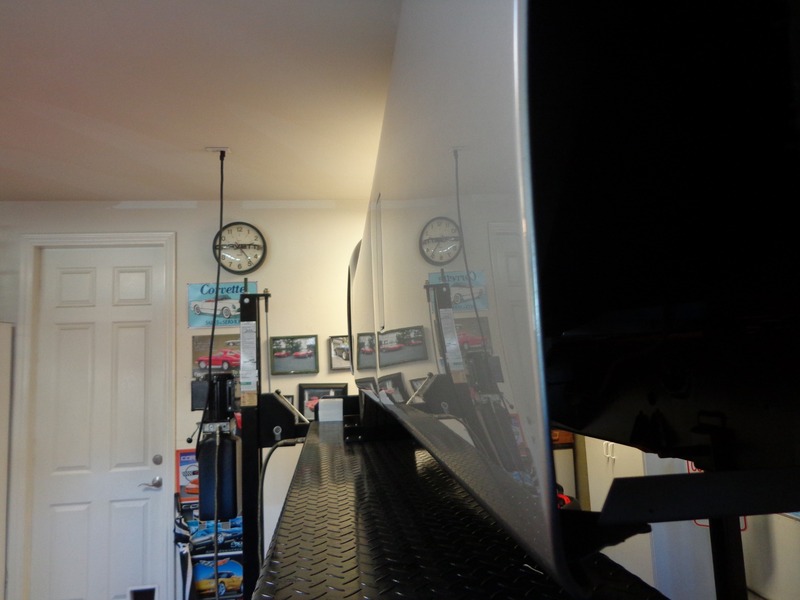 All Original Body Panels on the Car. 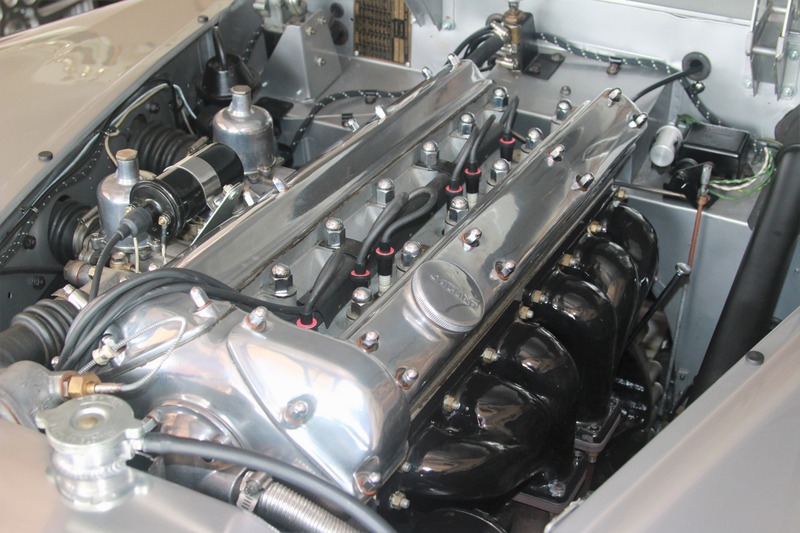 Pictures of the Full Restoration Available Upon Request.